This is a reasonably priced Cabernet from the Pope Valley, one of the less heralded places in the Napa Valley. 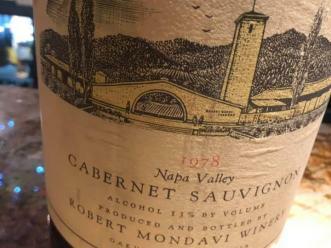 It is a very solid and enjoyable Cabernet. Purple in color. The nose has cassis, sandalwood and slight black cherries. On the palate, this is easy drinking. Some depth. Light tannins. Nice black cherry and cassis fruit. Good finish. A nice wine for a dinner party. 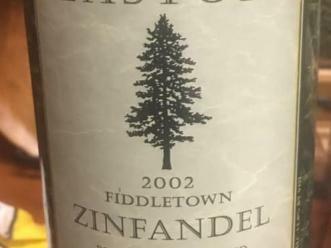 It sells for around $65 at the winery, but can often be found for a bit less in stores.